Are you importing medicine containing doping or euphoriant substances? Do you buy medicine online? 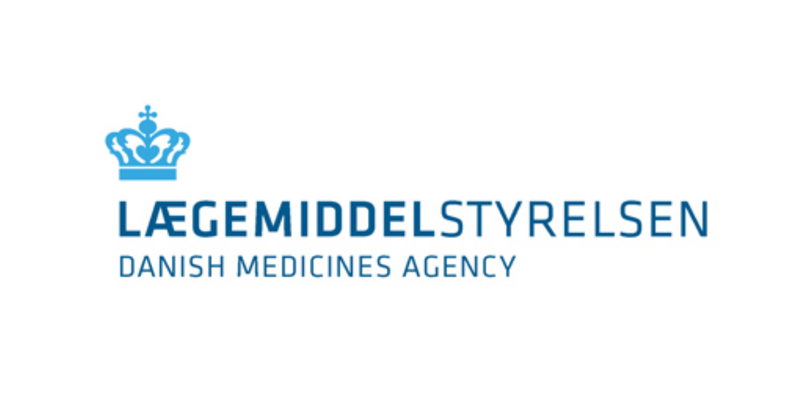 Are you bringing medicine into Denmark? Pharmacies and sale of medicines / Private individuals’ import of medicines / Medicines for human use / Are you importing medicine containing doping or euphoriant substances?